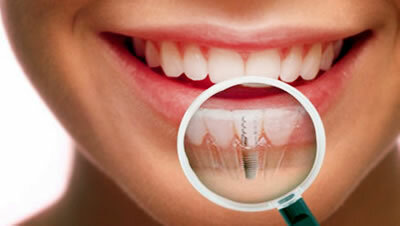 Dental implants are fixtures that work as artificial roots, created to replace missing or lost teeth for any reason. 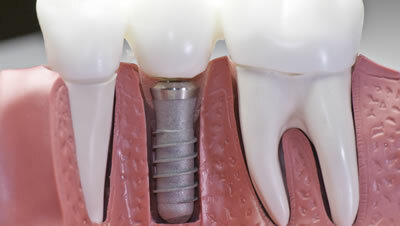 This is the most advanced available for our dental replacement mouth because it allows us to recover the aesthetics and chewing ability effectively, conveniently and safely. It is highly recommended to replace the missing pieces not only for aesthetic, but also to properly chew and digest all types of foods, allowing us to lead a healthy and varied diet. 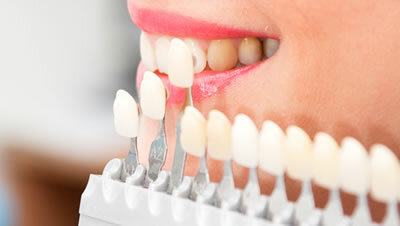 The technology we work in the Dental Clinic Tresierra de la Rosa allows us, in cases where it is necessary and patient characteristics allow, restore your smile in a single day, by performing the implant with immediate loading.